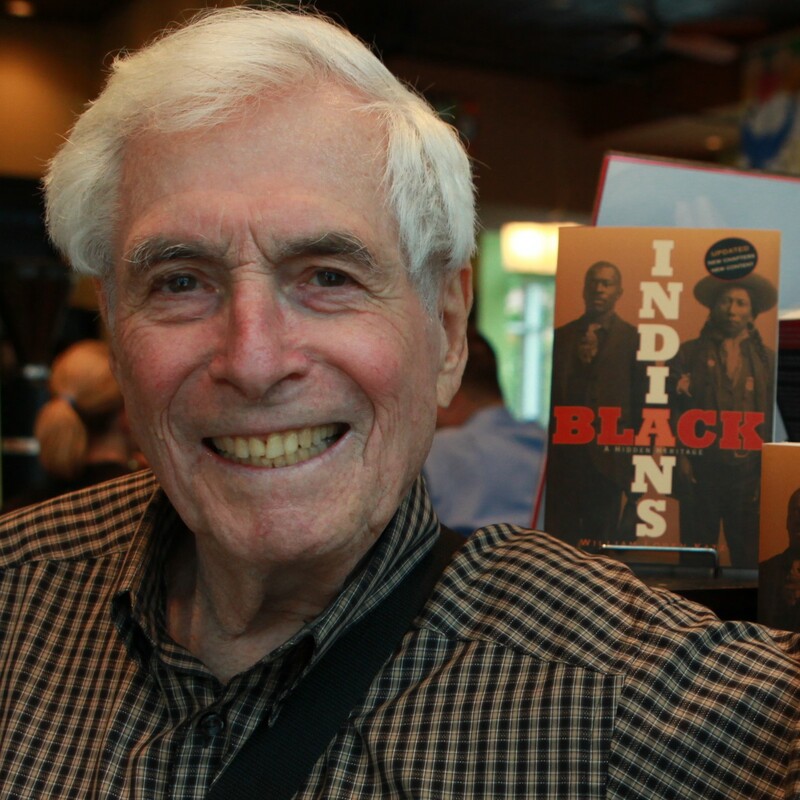 William Loren Katz is the author of Black Indians: A Hidden Heritage, The Lincoln Brigade: A Picture History (with Marc Crawford), and 40 other books on African American history, including many for young adults. His website is www.williamlkatz.com. Book - Non-fiction. Compiled and with an introduction by William Loren Katz. 1996. 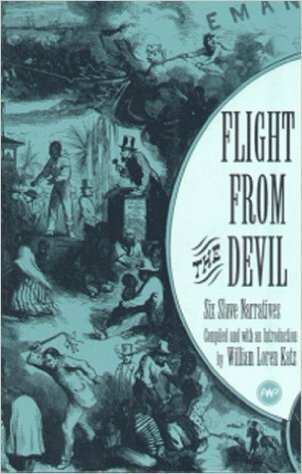 Six narratives by people who were enslaved that helped expose the horrors of slavery and advance the fight for abolition. Article. By William Loren Katz. 2010. The abolitionist influence on the history of Christmas celebrations in the United States. Profile. 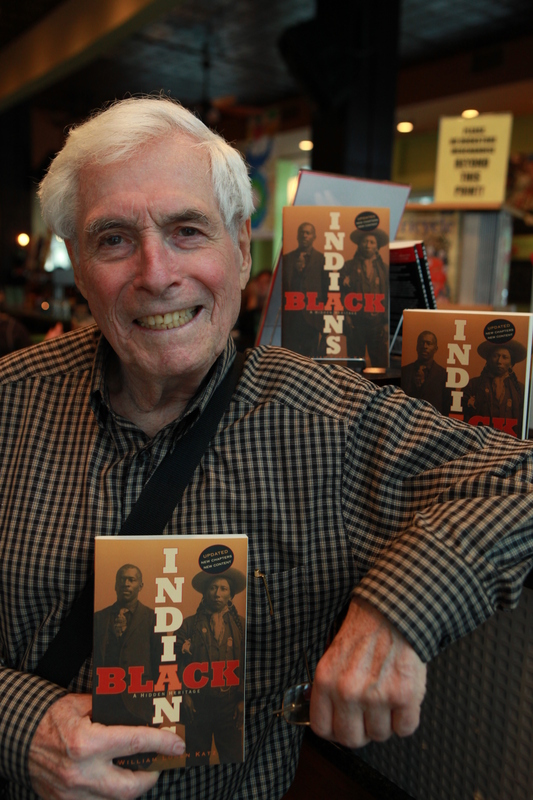 A brief biography based on an interview of historian and author William Loren Katz. Book - Non-fiction. 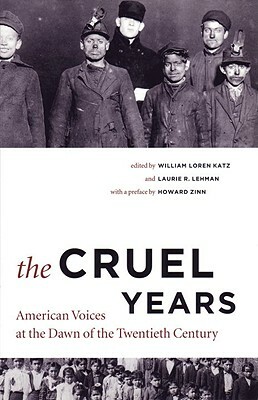 Edited by William Loren Katz and Laurie R. Lehman. 2003. First-person narratives in the context of their times and within the larger picture of U.S. growth and development. Book - Non-fiction. By William Loren Katz and Marc Crawford. 2013. 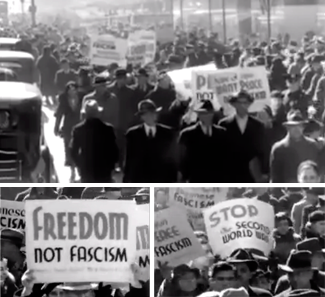 Interviews, documents, and photos from the first fully integrated United States army, who volunteered to help Spain defend its democracy against fascism. Profile. By William Loren Katz. 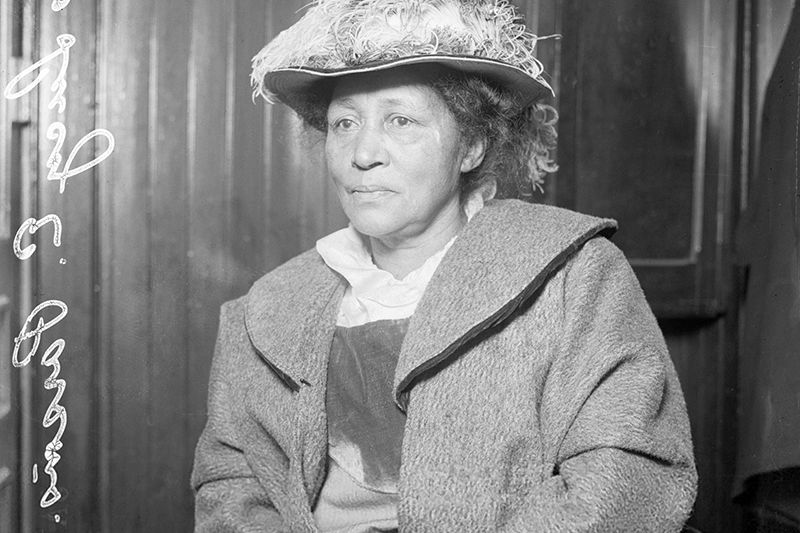 Lucy Gonzales Parsons (c. 1853 – March 7, 1942) was a labor organizer and orator. 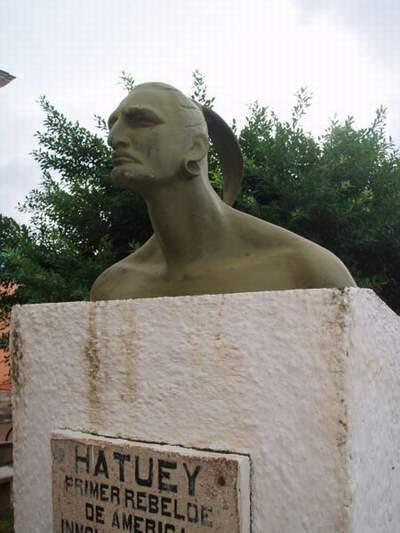 Hatuey was a freedom fighter in the early 1500s who mobilized Caribbean islanders against invasion, theft, and murder by European conquistadors.